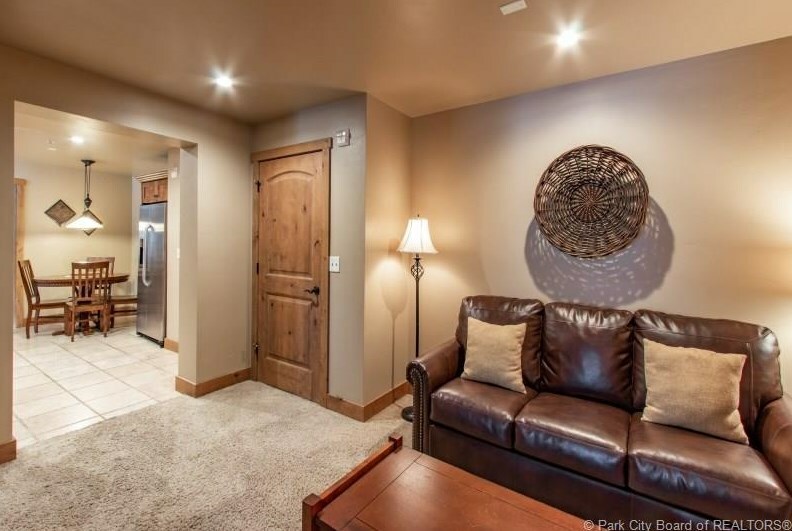 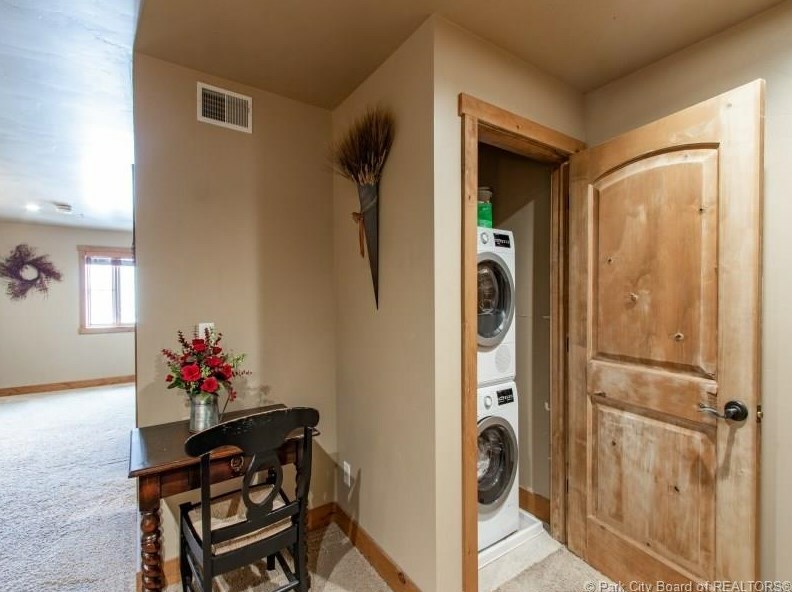 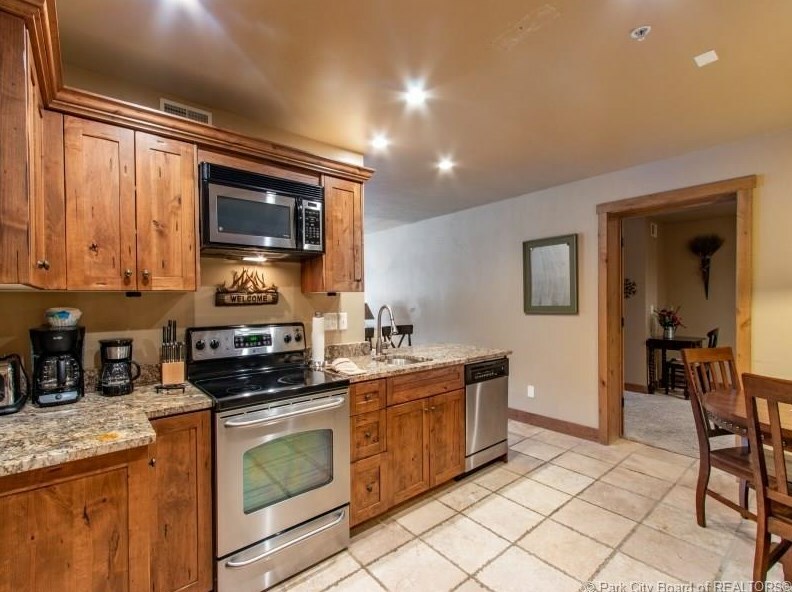 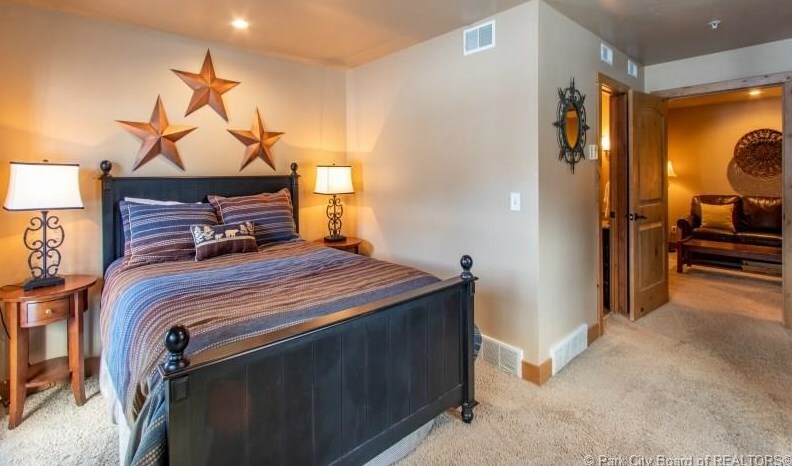 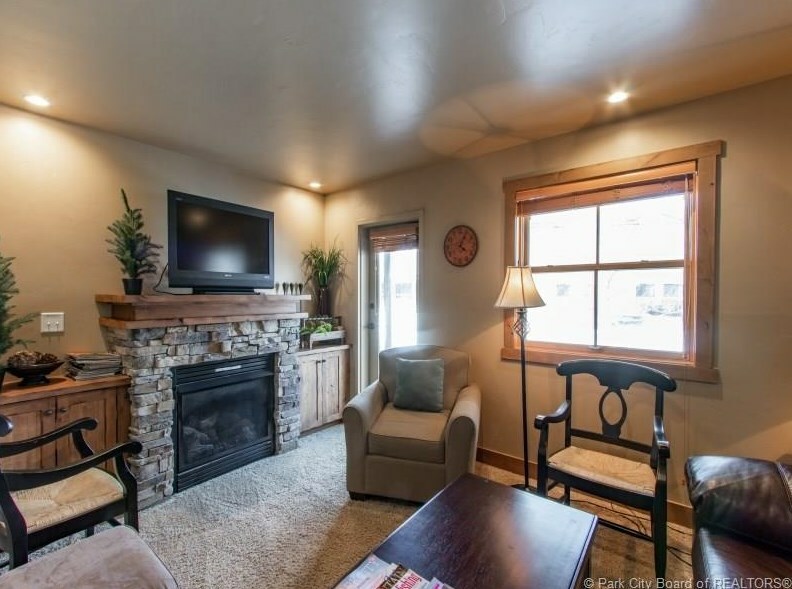 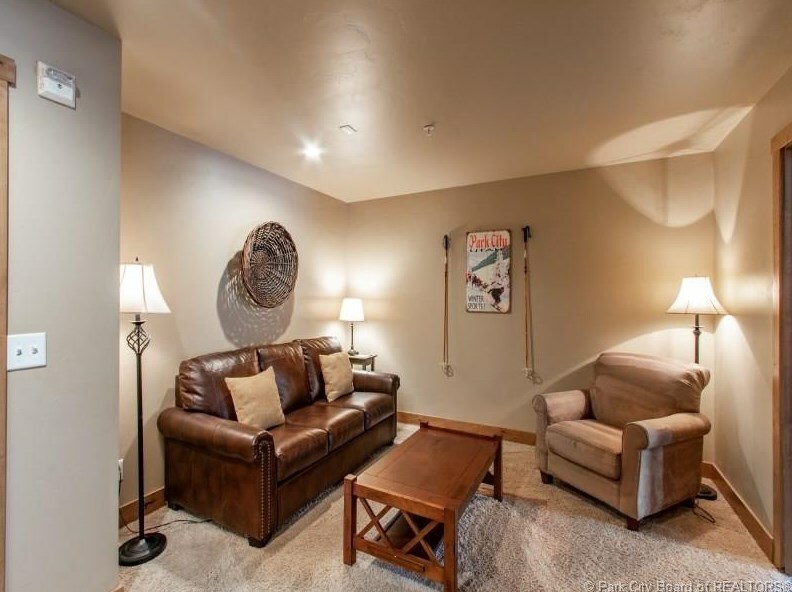 Nestled in the perfect Park City area, this condo is located minutes from Park City Mountain Resort, Park City Golf Course, and Park City Main Street. 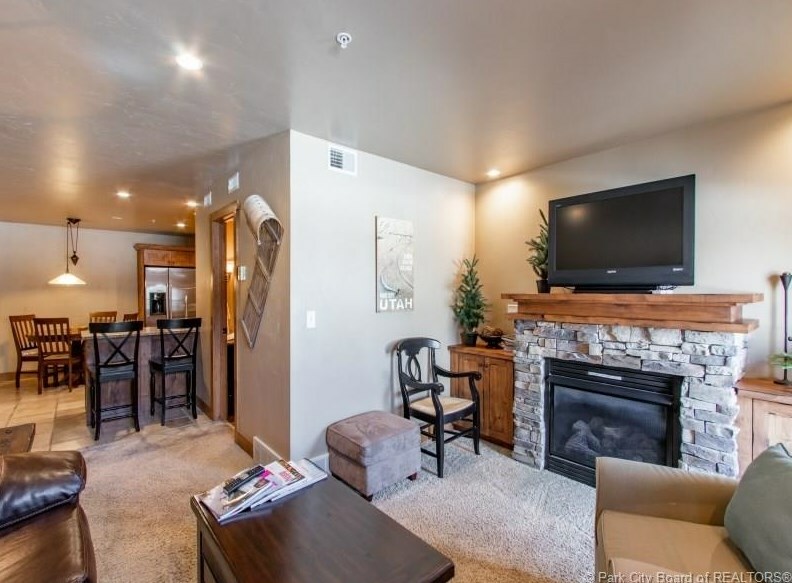 This two bedroom 3 bathroom unit boasts two private master suites with separate seating areas; an open kitchen finished with granite countertops, custom cabinets, and bar seating; and a cozy family room complete with a stone fireplace. 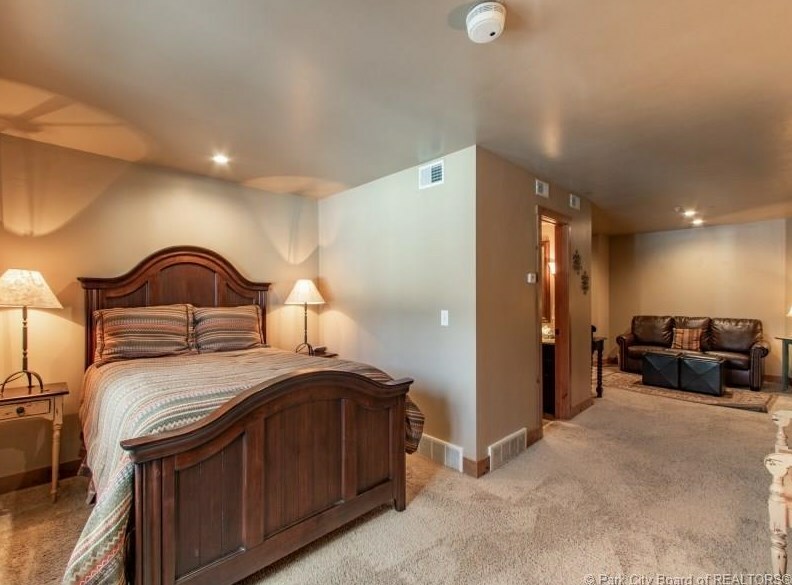 Furnishings negotiable, making this unit move in or rental ready. 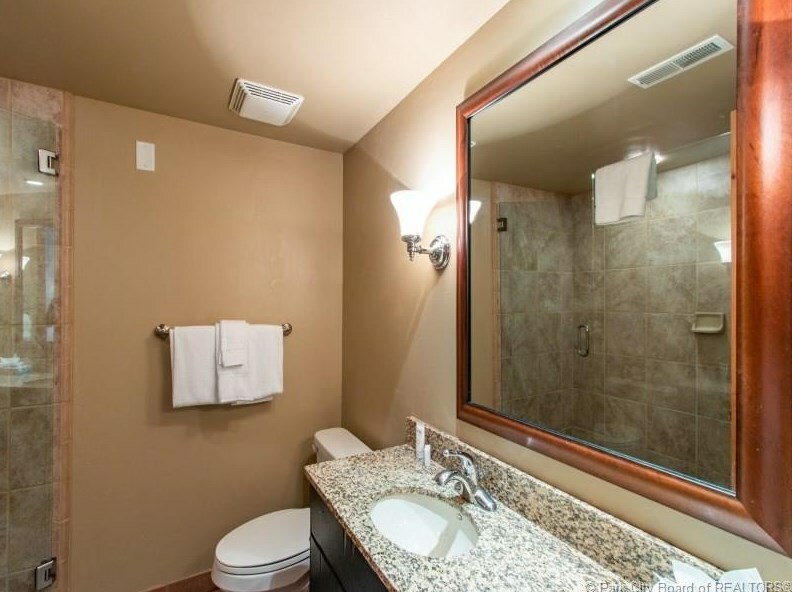 The Jupiter Inn HOA covers all utilities including internet and on-site property management. 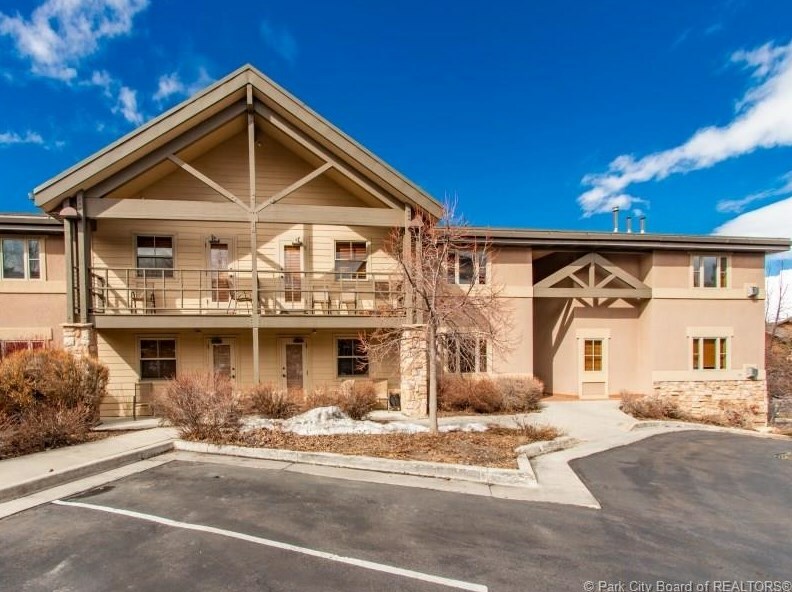 2260 Park Avenue #14, Park City, UT 84060 (MLS# 11903331) is a Condo / Townhouse property with 2 bedrooms and 3 full bathrooms. 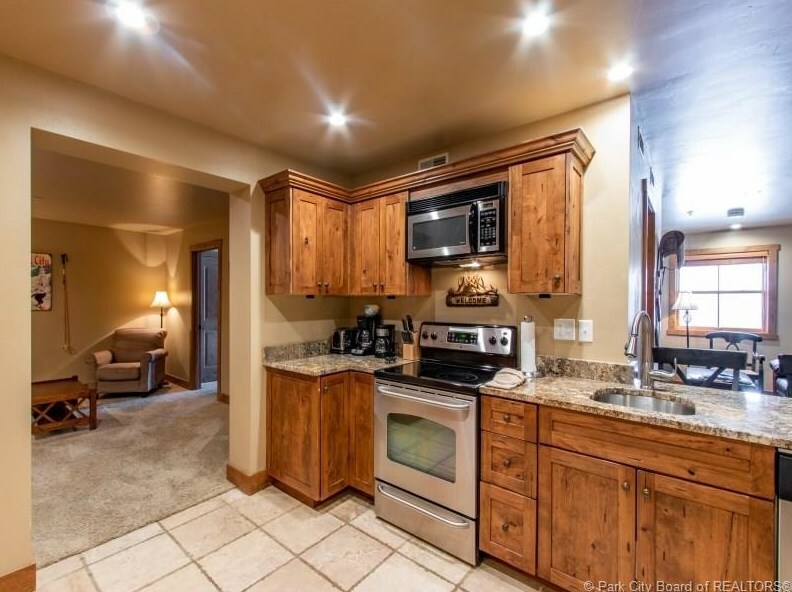 2260 Park Avenue #14 is currently listed for $420,000 and was received on April 16, 2019. 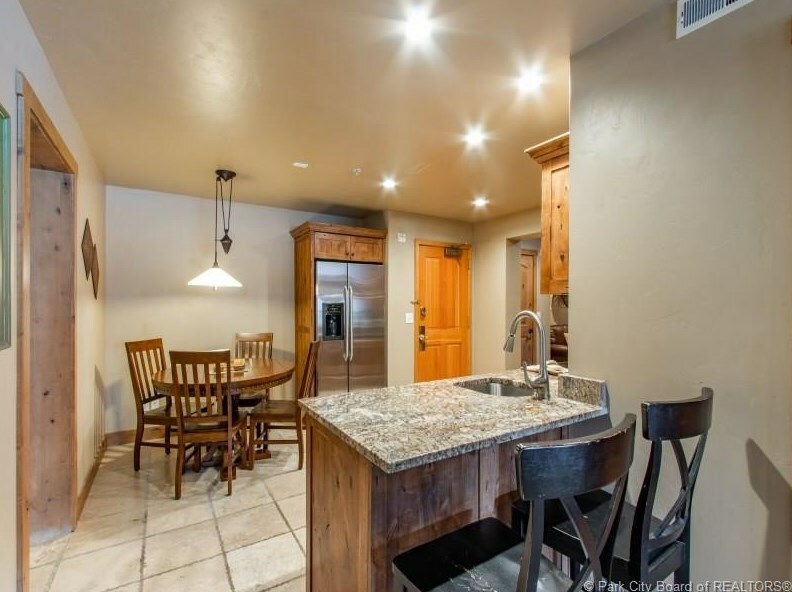 Want to learn more about 2260 Park Avenue #14? 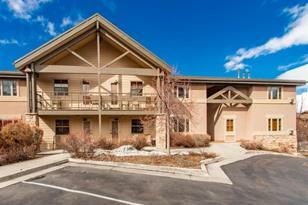 Do you have questions about finding other Condo / Townhouse real estate for sale in Park Meadows? 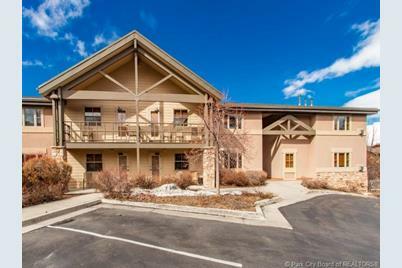 You can browse all Park Meadows real estate or contact a Coldwell Banker agent to request more information.